Mr Jacob Vanyai is a highly qualified specialist Upper GI and General Surgeon, with a particular interest in minimally invasive gastrectomy and hiatal hernia repair. His undergraduate medical training was at the University of Melbourne, obtaining his MBBS in 2005. He spent six months at the University of Olso in Norway studying paediatrics. 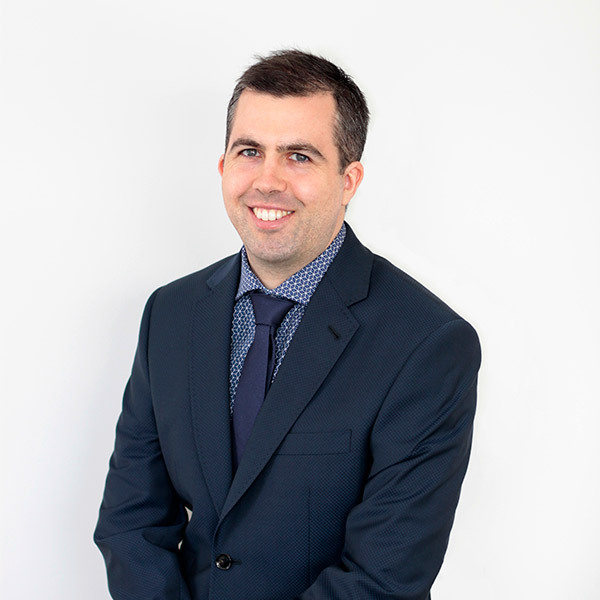 After completing an internship at Austin Health and a postgraduate diploma in anatomy at the University of Melbourne, he undertook training in General Surgery at Monash Health from 2008 to 2012. He has presented research at multiple national conferences. Admitted as a Fellow of the Royal Australasian College of Surgeons in 2013, Mr Vanyai worked at Royal Darwin Hospital before undertaking a further two year fellowship in Upper Gastrointestinal Surgery in Newcastle and Melbourne. Mr Vanyai is a member of the Australia & New Zealand Gastro Oesophageal Surgery Association, the Australia and New Zealand Hepatic, Pancreatic and Biliary Association, and General Surgeons Australia. He remains an active member of the Royal Australasian College of Surgeons as an instructor in critical care to surgical trainees. Any spare time is spent with his two young daughters.